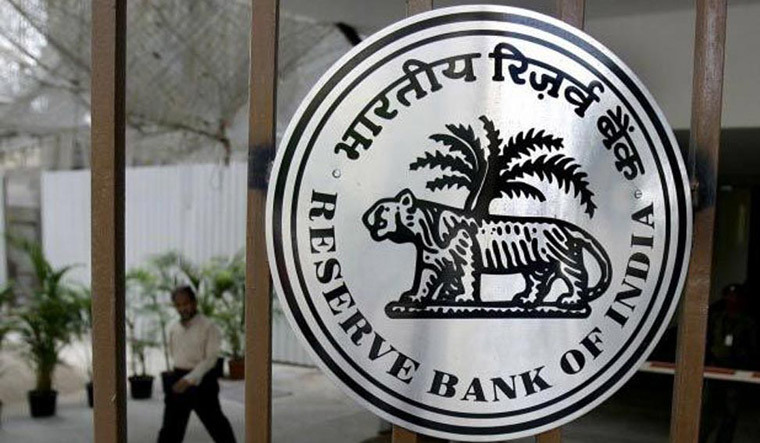 A foreign brokerage on Monday said the Reserve Bank of India (RBI) will cut its key policy rates by another 25 basis points, after governor Shaktikanta Das' weekend speech focusing on ways to revive growth. "We now expect the monetary policy committee to cut rates by 0.25 per cent to 5.75 per cent on June 7," Bank of America Merrill Lynch said in a note. If done this will be the third straight reduction, taking the quantum of reduction in six months to a hefty 75 bps. In his speech, Das also presented "out-of-the-box" ideas like questioning why a rate cut should be limited to multiples of 0.25 per cent and why a central bank cannot cut by 0.35 per cent, the brokerage said. It can be noted that the RBI is mandated to contain inflation at 4 per cent in the medium-term with a 2 percentage points leeway either side. Lower inflation in recent months has resulted in the bank cutting rates by 0.50 per cent in 2019 so far. March inflation printed at 2.86 per cent, marginally up from the previous month. The brokerage said headline inflation will come in at 2.6 per cent in April as food prices will continue to fall. Core inflation excluding food and fuel is also expectedly peaking off to 4.8 per cent in April from 5.1 per cent in January, it said. Modi report card: What has BJP govt done to help India's bleeding banking sector?